Really. Not and Exit. 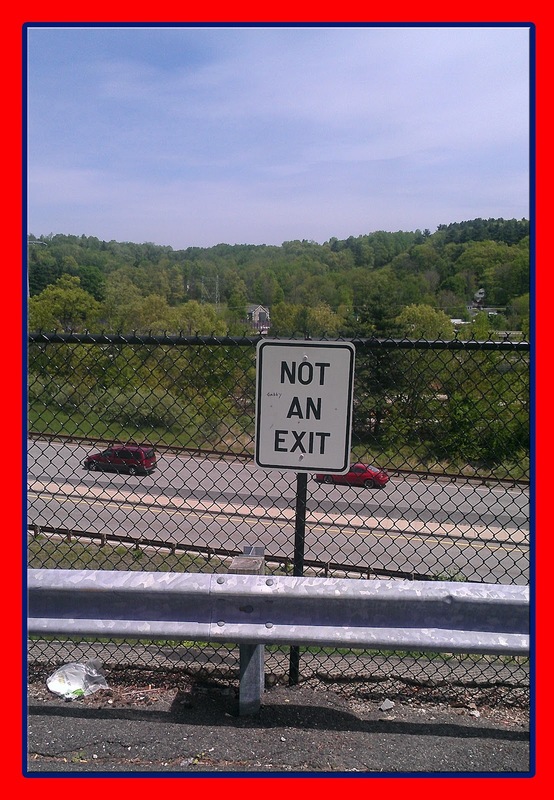 Was wondering, what type of person would think it was an exit?